Price: ₹ 41.404 Lac Price: ₹ 4600.44 /Sq. 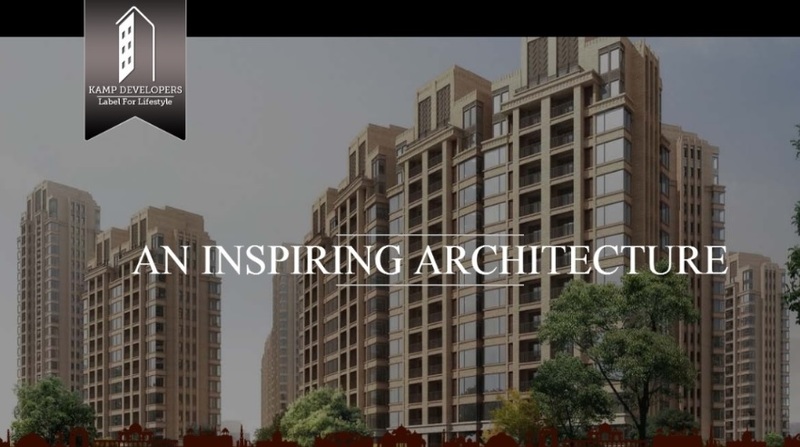 ft.
Antrix Society, a leading real estate company and property developer in Delhi (Dwarka), brings its new residential project Victorian County in Dwarka Phase 2 in association with ANTRIKSH GROUP. Here we are providing affordable housing options and flats in L Zone identified by DDA in South West Delhi. 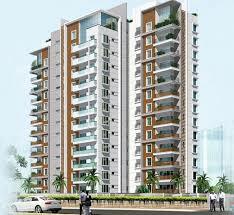 Luxury and spacious 2/3/4 BHK flats in Dwarka are available for sale at reasonable price. The project site is in close proximity to Sector 21 metro, Dwarka Expressway, Golf Course, IGI airport and other upcoming educational institutions, hospitals and sports complex. 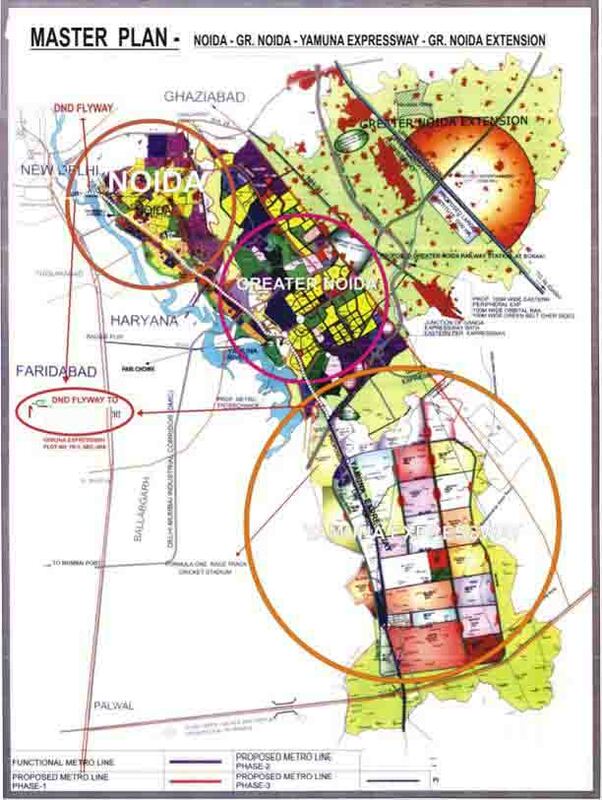 The location of Victorian County falls in the L Zone of Dwarka Phase 2 declared by DDA in Master Plan Delhi 2021. Delhi Development Authority is developing it as a major hub for over 20 Lakhs (2 Million) population (covering an enormous land area of 22,979 hectares) with all the facilities like education, healthcare, public transport, sports, communication and security.